← November’s the time for skillful unpackers! Use only ingredients which your dog tolerates well. 1.) Pre-heat the oven to 180°C. Then grate the carrots. 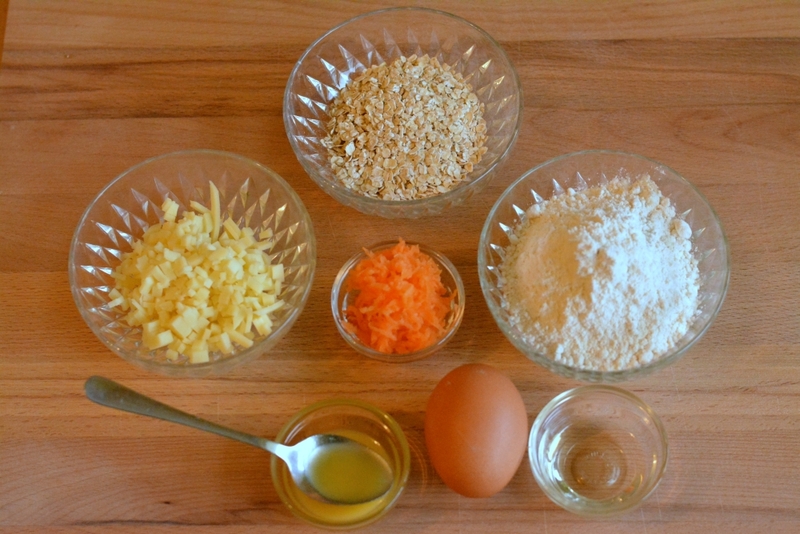 Weigh out all the ingredients and mix them in a bowl. 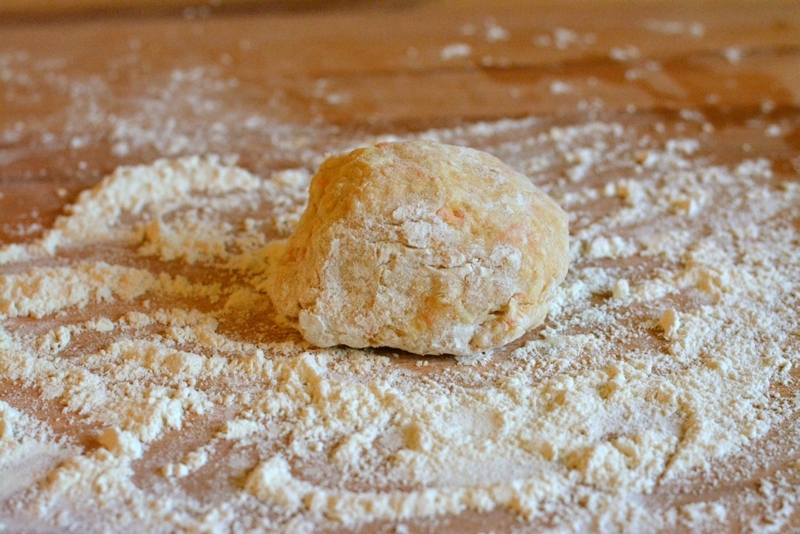 Knead the dough until it’s no longer sticky, adding a little extra flour if necessary. 2.) 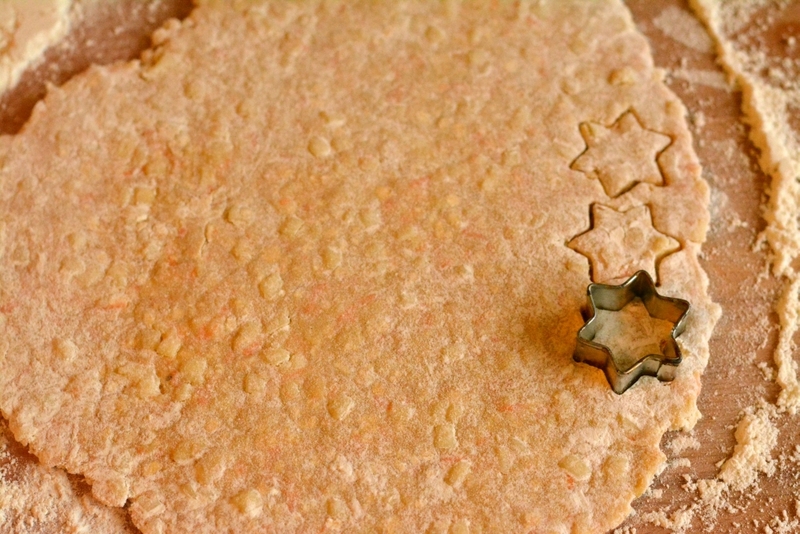 Place the dough on a floured surface and roll it out till it’s approximately 5mm thick. 3.) 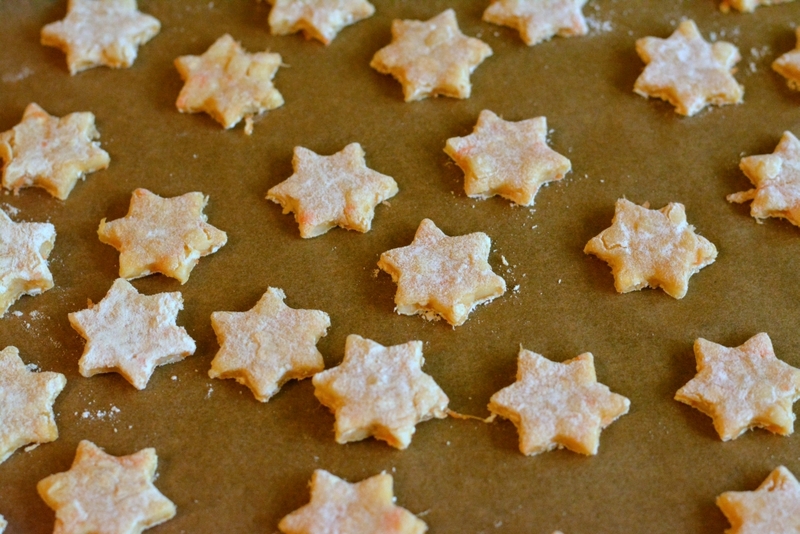 Cut the biscuits into shape with the cookie cutters and put them on the oven tray. To use the leftovers, you can knead the rest of the dough and roll it out again. Repeat until the dough’s used up. 4.) Bake the biscuits for 15 minutes at 180°C. 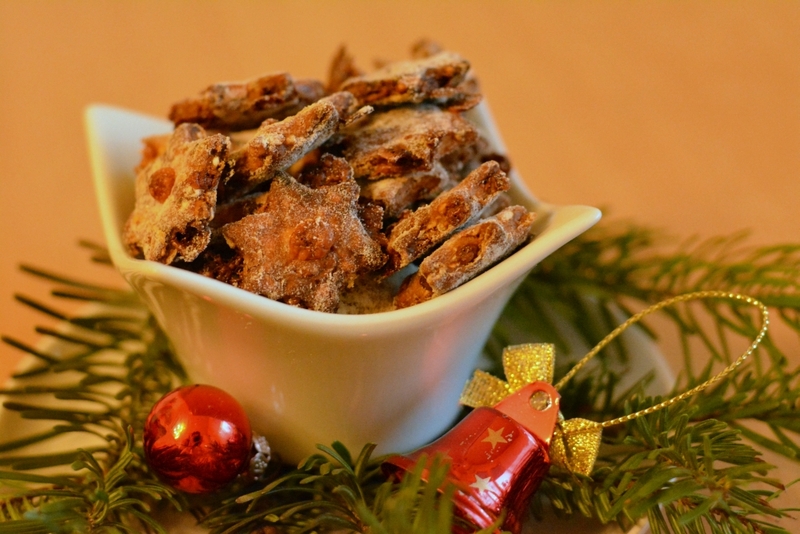 Let them stand to dry out for a few days and then store them in a biscuit tin.